Abraham sits under the shade of his Bedouin tents in the stifling desert heat. That's when he notices them: three men, just standing there! Moved by the Bedouin hospitality of the Middle East, Abraham scurries to serve them. At some point it becomes clear to Abraham that one of these men was none other than God, God in human form (most likely the preincarnate Christ). And God promises Abraham that in one year, the ninety-year-old Sarah will give birth to a son. Sarah, meanwhile, is eavesdropping from inside the tent. When she hears this incredible statement, she laughs. She laughs to herself. She laughs in unbelief: No way! The Lord said to Abraham, "Why did Sarah laugh and say, "Shall I indeed bear a child, now that I am old?" Is anything too hard for the Lord? 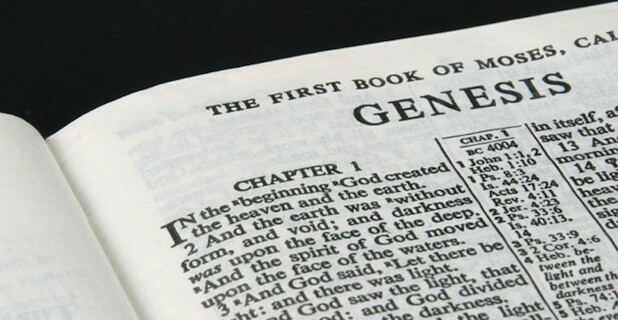 At the appointed time I will return to you, about this time next year, and Sarah shall have a son" (Genesis 18:13-14). etches itself in my mind and echoes in my heart. I can't get away from it. Is anything too hard for the Lord?
? Is anything too hard for the God who spoke the sun and the stars into existence? Is anything too hard for the God who raises the dead? What are you facing today that seems impossible? Do you need healing? Do you have a teenager headed for disaster? Do you have a marriage that needs a miracle? Would you love to have a baby? Do you have a hopeless addiction? Is there a non-Christian loved one who is hardened against God? Does your problem seem impossible?